Life like Dog Figurines that look like a Real Dog! 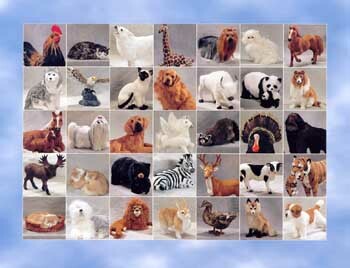 Realistic Furry Dog Figurines made with goat fur to look like a Real Dog, similar to a stuffed dog, but alot more lifelike. These dogs are so real looking that they aren used as Photo Props in Movies! 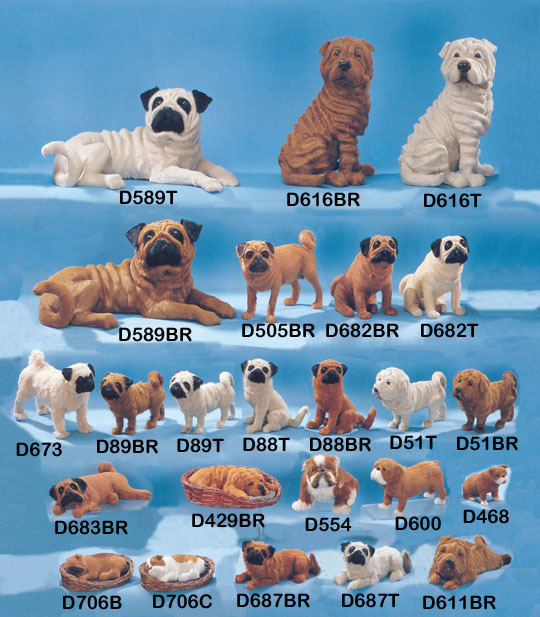 Choose from Pugs, Shar Pei or Bull Dogs. Great gifts for Dog Lovers! These lifelike Furry Dogs are like a stuffed dog, but are very realistic looking! 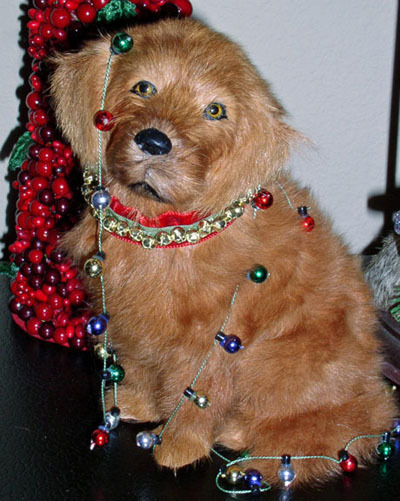 These Dog Figurines are detailed so much that you will think it is a Real Dog! Great gifts for kids who cannot have a puppy dog of their own. Just click on the picture above and it will take you to another page. Still not what you are looking for? Click the picture again to view another page. You can now view each page by simply clicking on the pictures. It's a fast & easy way to browse thru ALL of the Furry Animal Pages!